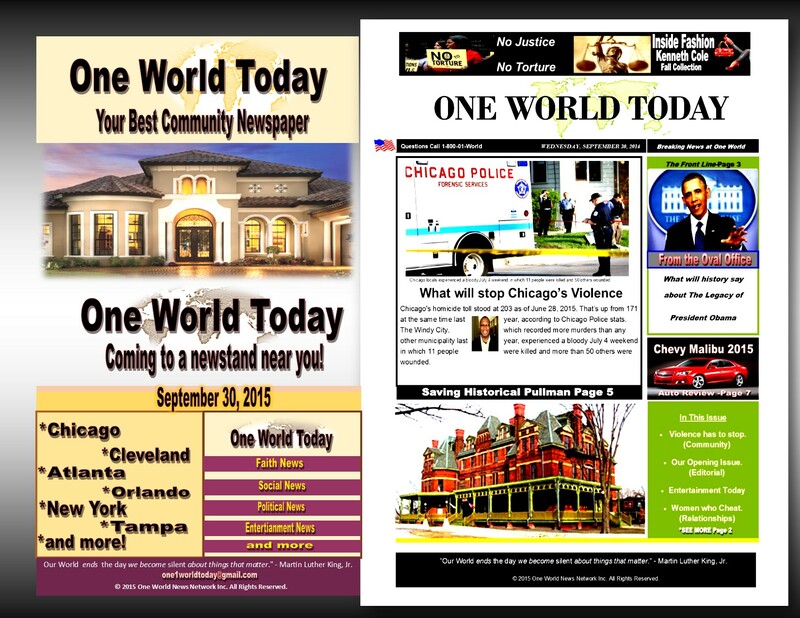 One World Honors-Amelia Platts Boynton Robinson-A True Hero! 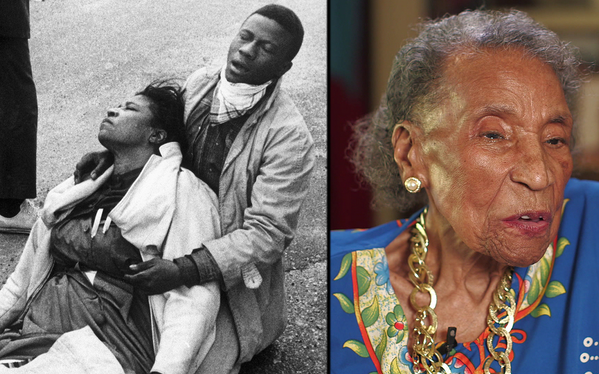 Amelia Platts Boynton Robinson (born August 18, 1911) is an American woman who was a leader of the American Civil Rights Movement in Selma, Alabama and a key figure in the 1965 march that became known as Bloody Sunday. In 1984, she became founding vice-president of the Schiller Institute. She was awarded the Martin Luther King, Jr. Freedom Medal in 1990. In 1964 and 1965 Boynton worked with Martin Luther King, James Bevel, and others of the Southern Christian Leadership Conference (SCLC) to plan demonstrations for civil and voting rights. While Selma had a population that was 50 percent black, only 300 of the town’s African-American residents were registered as voters in 1965, after thousands had been arrested in protests.By March 1966, after passage of the Voting Rights Act of 1965, some 11,000 were registered to vote. To protest continuing segregation and disenfranchisement of blacks, in early 1965 Amelia Boynton helped organize a march to the state capital of Montgomery, initiated by James Bevel, which took place on March 7, 1965. Led by John Lewis, Hosea Williams and Bob Mants, and including Rosa Parks and others among the marchers the event became known as Bloody Sunday when county and state police stopped the march and beat demonstrators after they left the Edmund Pettus Bridge and crossed into the county. 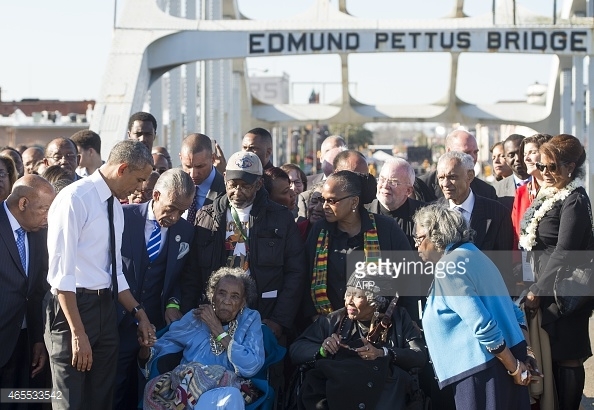 Boynton was beaten unconscious; a photograph of her lying on Edmund Pettus Bridge went around the world. Another short march led by Martin Luther King took place two days later; they turned back. With federal protection and thousands of marchers joining them, a third march reached Montgomery on March 24, entering with 25,000 people. It appears that at 104 years old Dr. Boynton was still appearing at conferences and engagements but unfortunately -few weeks ago, Dr. Amelia Boynton Robinson was hospitalized after suffering a massive stroke. Presently, she is in stable, but critical condition. I was scheduled to appear with her at the Community Advocates In Action, Inc 4th Annual Youth History Civil Rights and Voter Education Conference for youth organized by Community Advocates in Action. Inc. Instead her Advocate Leon Frazier will appear. Please keep Amelia in your prayers. 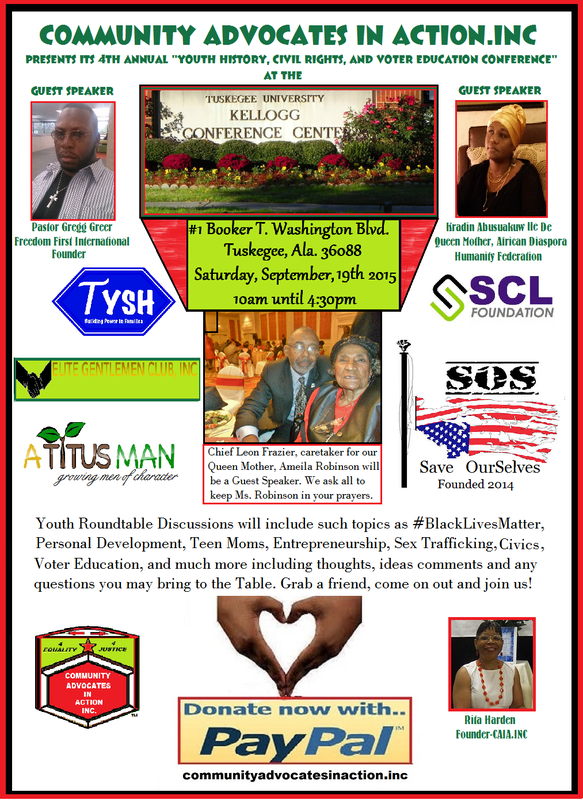 For more information on the conference contact communityadvocatesinaction@yahoo.com. 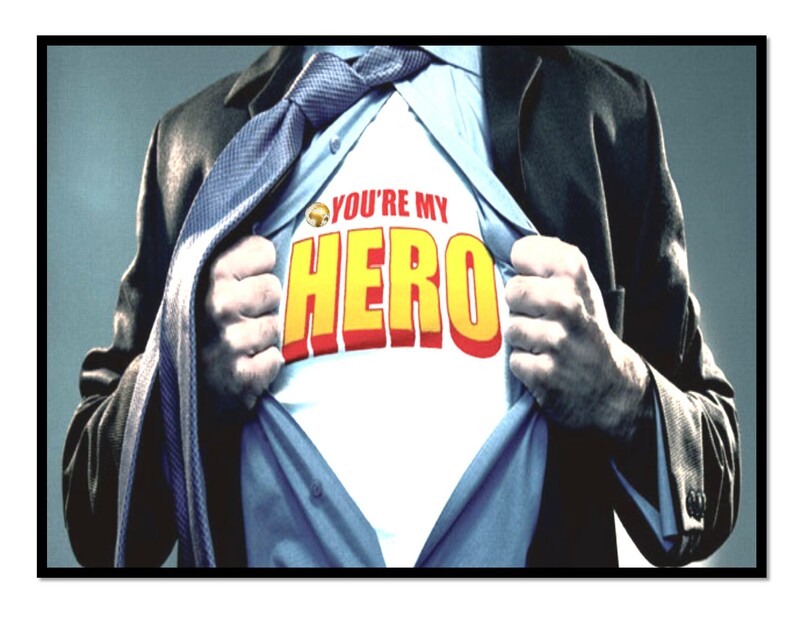 One World Honors-Amelia Platts Boynton Robinson-A True Hero! This entry was posted in Civil Rights, Gregg Greer, Gregg L Greer, greggrreer, Human Rights, Leadership, Leadership, One World, oneworld, oneworld01, Police Kill, Uncategorized and tagged africa, Alabama, Civil Rights, Civil rights movement, Dr. Martin Luther King Jr., Gregg L Greer, gregggreer, one world, oneworld, oneworld01, selma march. Southern Lives Matter_Alabama Rally turns out to be a “DUD” with no attendees!